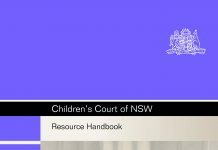 The courts have long recognised the primacy of the principle of general deterrence when sentencing offenders who commit sexual assaults against young children and the use of heavy custodial sentences which have been considered appropriate in order to protect the young from sexual abuse by adults. 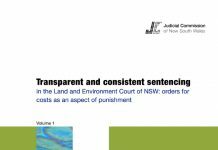 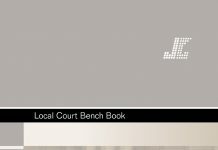 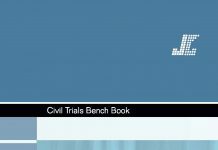 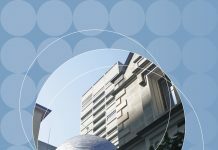 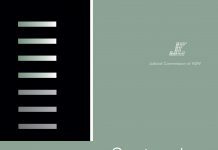 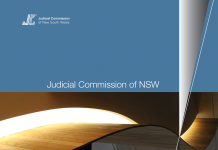 This study analyses the sentences handed down to 467 offenders convicted of child sexual assault in the District Court of NSW between 2000 and 2002. 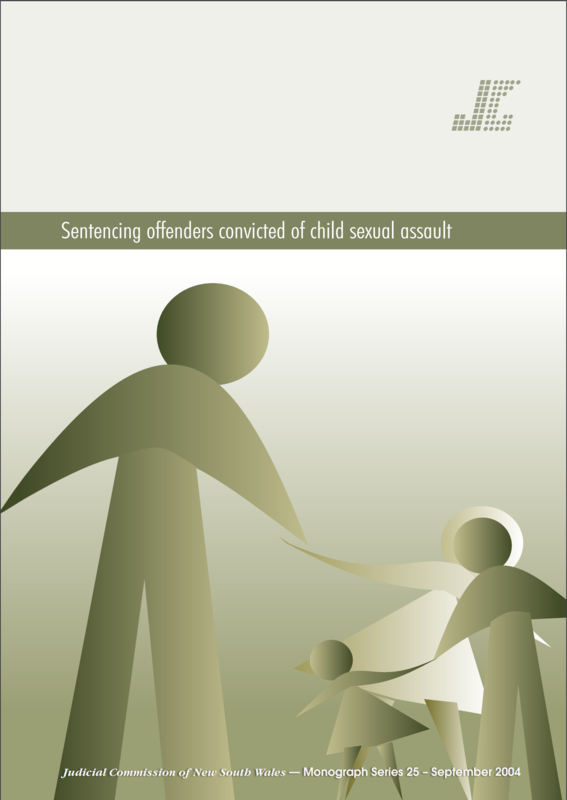 It also analyses conviction and sentence appeals for child sexual assault between 2000 and 2003. 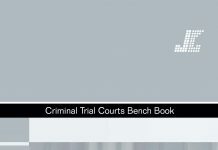 The study does not seek to estimate the prevalence of these notoriously under-reported crimes but focuses on those offenders who are actually brought to justice and punished.